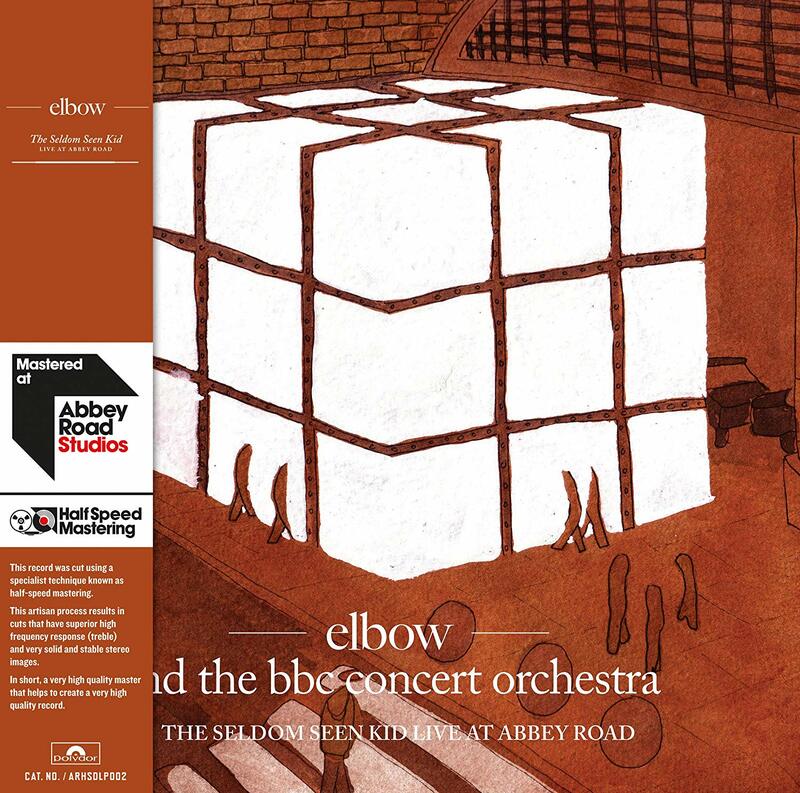 International 2 CD Deluxe Edition. 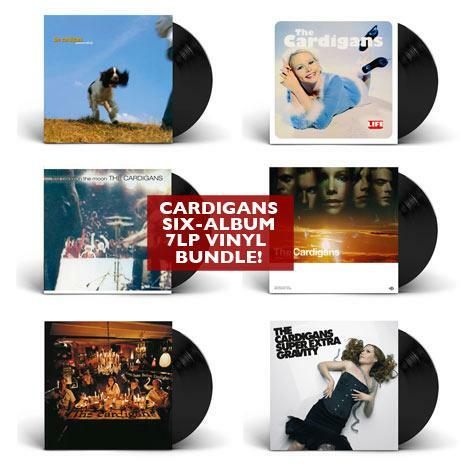 The Cardigans have sold over 5.6million albums worldwide. Their biggest sellers are Gran Turismo (feat. 'My Favourite Game' & 'Erase/Rewind') which has sold 2.1m, and First Band On The Moon (feat. "Lovefool") at 1.8m. 'Lovefool's' inclusion on the blockbuster Romeo & Juliet film soundtrack propelled them to superstardom - it was a No. 1 in both the UK and US airplay charts and was a Top Ten hit all around the world! 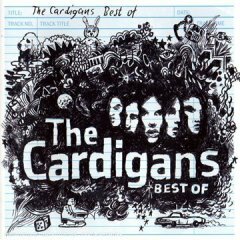 The Cardigans are also known for their iconic video for "My Favourite Game" which was directed by the uber cool Jonas A*kerlund. Nina has appeared on the Manic Street Preachers album "Send Away the Tigers" (May 2007): providing guest vocals on the UK Chart #2 single 'Your Love Alone Is Not Enough'. This was a hit around the globe. Universal. 2008.